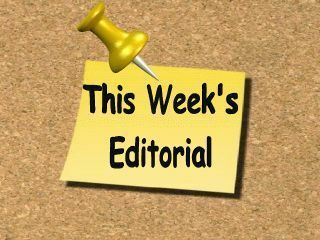 I received lots of email responses to last week's article about state park closures. I must say I was pleased to hear all of the support and ideas offered to help keep state parks open for everyone to enjoy. One email in particular mentioned a site where our voices can be heard on the future of our state parks. 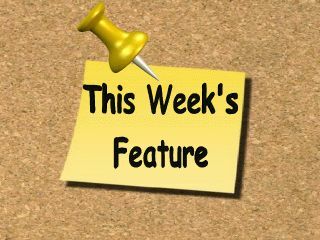 Be sure to check out this week's feature article for more information on how we can help save our state parks. In last week's poll we asked the question, Do you see closing state parks as a way to decrease state budgets? 91% of the respondents answered No and 9% answered Yes. For the most part, awning fabrics come available in 2 types. Acrylic and vinyl. Acrylic fabric is a woven cloth that lets air circulate through the fabric. This air circulation allows the fabric to dry quickly when it gets wet. Acrylic fabrics are water repellent, but not waterproof. If you have experience tent camping you know that you shouldn’t touch the underside of the tent when it’s wet. Touching the wet fabric allows water to seep through the fabric. The same applies to an acrylic awning fabric. Vinyl awning fabric is a solid waterproof fabric. 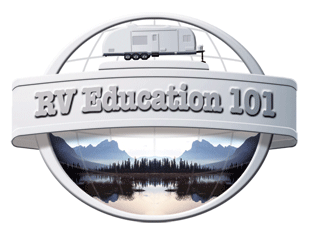 Vinyl fabric is very durable and works well for RV applications. Vinyl awning fabrics are mildew resistant, but not necessarily mildew proof. Mildew can form on the dirt and dust that collects on the fabric. When you open the awning for the first time each year, or if it has been stored for a while, you will need to inspect the awning fabric for any signs of mildew (vinyl fabric), stains or other damage. If the awning fabric is clean, and in good shape, normal cleaning is pretty simple. You need to have an emergency escape plan. 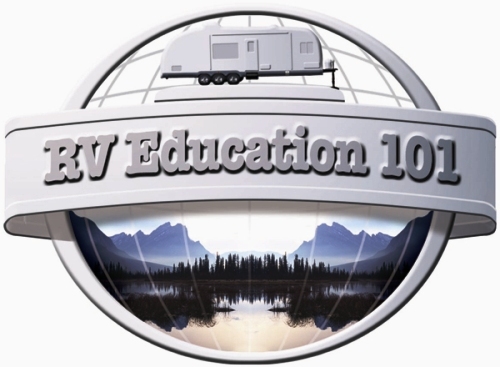 The National Fire Protection agency requires that RV’s have emergency escape windows. 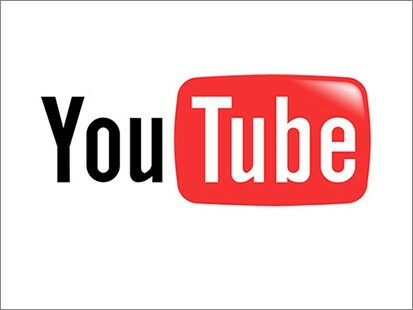 Make sure everybody knows where the escape window is located and how to use it. It’s a good idea to practice using it so you are familiar with how to get out in case of an emergency. 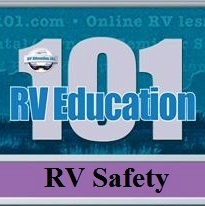 You should have an escape plan for the front of the RV and the rear of the RV. Most important, do not risk your personal safety, or the safety of others, attempting to put a fire out. 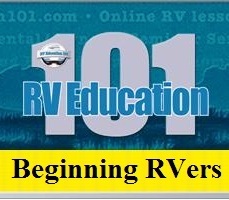 The first step is to get everybody out of the RV or away from the fire safely. Have somebody call 911 for help and let the professionals put it out. 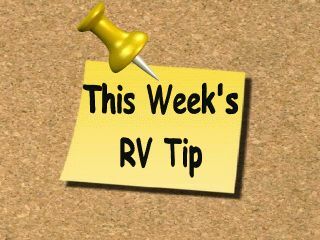 Have a plan for everyone to meet at a pre-determined location once they are outside the RV. Account for everyone. Q. I am doing my "homework" so that when I do buy a coach...it will be a "perfect purchase". What bothers me is that the reports say on the average, every 28 months someone trades in a coach for another one. I have to think the depreciation would kill them. What are your thoughts? 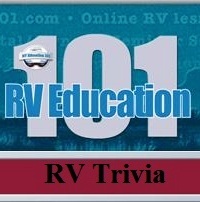 Mark Says: RV's depreciate and depreciation will do a job on you if you trade or sell the unit to soon. 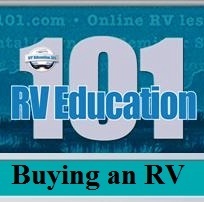 Many people purchase the wrong RV the first time around and end up trading within one, two or three years. This is common in this industry. Whether it's too small, too big or the wrong type they end up "upside down'" and it's hard to get out of after that. 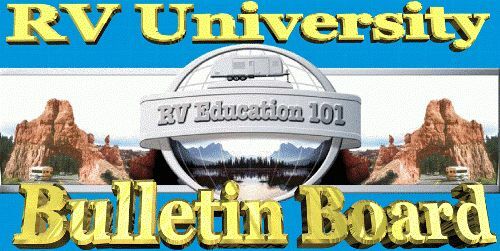 I think the important thing is that you know for a fact you enjoy RVing and research a great deal on the type and size of RV that will suit your needs. 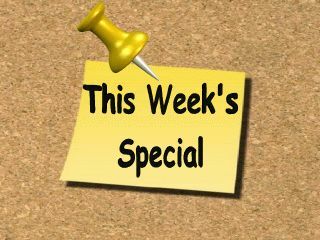 And of course that you buy the unit at the right price too. If you're not absolutely sure whether RVing is for you try renting one first to see what you think. I Plus how to install a window awning in six easy steps. 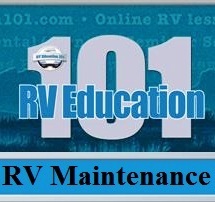 If you have been around RV’s, you have probably heard many horror stories about RV awning mishaps. There was the camper who didn’t lower one end of the awning to allow for water run-off and the weight of the water, during a steady rain, tore the awning fabric from the side of the RV. There was the camper who decided to leave the awning out while they headed to the beach for a couple of hours. 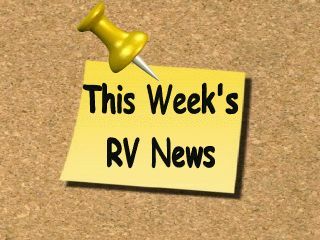 When they returned to the campsite they discovered the awning hardware and fabric was on top of the RV, due to a strong gust of wind from a storm that suddenly moved in. There was the camper, which in this case was me, who was driving down the Interstate and the awning tried to unfurl as we were traveling. In my own self defense it was because of a defective awning lock on our new RV at the time. And there was Robin Williams in the movie “RV” who left the campground with the awning still out, in an attempt to make a hasty retreat from his pesky neighbors.